Definition at line 492 of file pipeline.cpp. Definition at line 497 of file pipeline.cpp. Definition at line 499 of file pipeline.cpp. 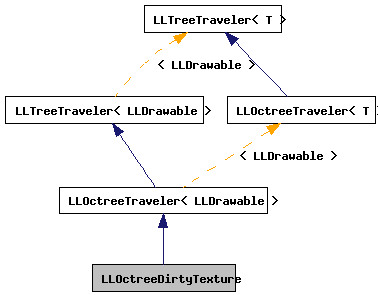 References LLSpatialGroup::GEOM_DIRTY, LLSpatialGroup::getData(), LLTreeState< T >::getNode(), i, LLSpatialGroup::isState(), j, LLSpatialGroup::mBridgeList, LLSpatialGroup::mDrawMap, mTextures, params, LLSpatialGroup::setState(), and LLOctreeTraveler< LLDrawable >::traverse(). Definition at line 495 of file pipeline.cpp.